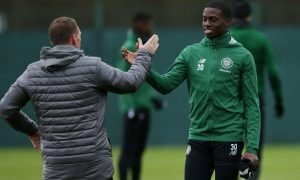 There's one man Rodgers must turn to in order for Celtic to slop worrying slide today | The Transfer Tavern | News, breakdown and analysis on all things football! Celtic find themselves in a spot of bother after losing against Hearts in their last Scottish Premiership encounter. 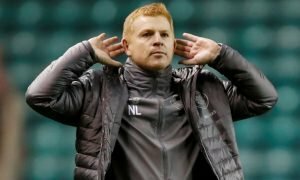 The Hoops won’t have it all their own way this season as Steven Gerrard’s Rangers look a force to be reckoned with after a busy summer. But, Brendan Rodgers has never failed to produce moments of magic and always delivers silverware, so supporters will be heavily relying on him to pull them through this season. Celtic will welcome Hamilton to Parkhead in their next Scottish Premiership encounter. The Accies managed to secure their first victory against Motherwell last time out, so they’ll be looking to use their momentum to good effect by causing a huge upset. Interestingly, one man who failed to earn any minutes in Celtic’s last Scottish Premiership encounter was summer signing Olivier Ntcham. The Frenchman enjoyed a successful loan spell at the club last season, scoring nine goals and producing six for his teammates. And, it’s safe to say that he has carried his form into the current campaign as he currently has two goals and one assist to his name. 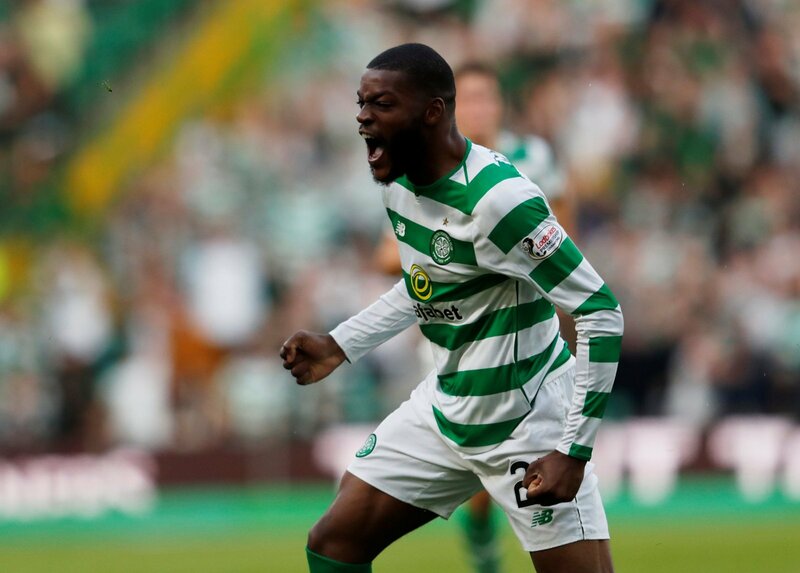 Indeed, the Hoops need to be at their best in the Scottish Premiership with Rangers piling on the pressure already, so Rodgers shouldn’t even have to debate whether to include Olivier Ntcham in his side, as he is one of the most talented midfielders in Scottish football.